Ultra Folders is a division of Ultra PRO International LLC known worldwide as the leading manufacturer and supplier of sports and gaming collectible accessories. We also provide creative solutions for photo scrapbooking and other consumer markets. Our products can be found on the shelves of major retailers, hobby stores, and collectors throughout the country. 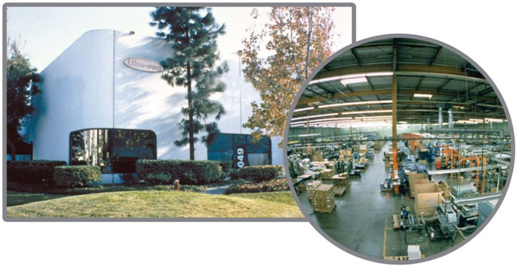 Our US based manufacturing and warehouse facility is located near Los Angeles, California and has been home to our dedicated group of designers, engineers, production staff, and sales and marketing team since 1952. We are a very passionate group who love designing and creating products for the consumer market. 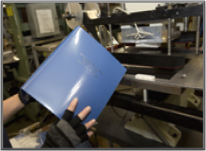 Our folders are designed and tested in the USA to withstand the most rigorous conditions. Therefore, we have literally baked, frozen, pulled and dropped them to ensure sure they can withstand the harshest environments and handling. We can say with confidence that our folders are “Kid Proof”. 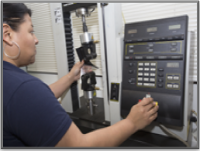 We offer folder customization by applying a foil hot stamping process and provide you with easy to use online design software so you can create and view your information. Many of our folder designs also feature full size clear outside pockets on front and back so you can create and print your own inserts for a truly personalized look. Contact us at info@Ultrafolders.com for more information on material specifications and test protocols.